When on holiday everything should be idyllic, romantic, fun and carefree. This is not always the case. Our island features many health clinics and doctors that will provide you with the best care possible. Whether you have an accident, get stung by a bee or have a pre-existing condition that needs medical attention, rest assured. You will receive excellent care and make use of your travel insurance. 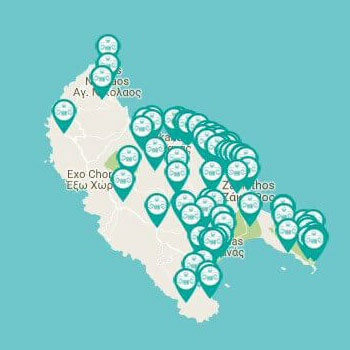 Below you will find some of the health specialists the island of Zakynthos has to offer.